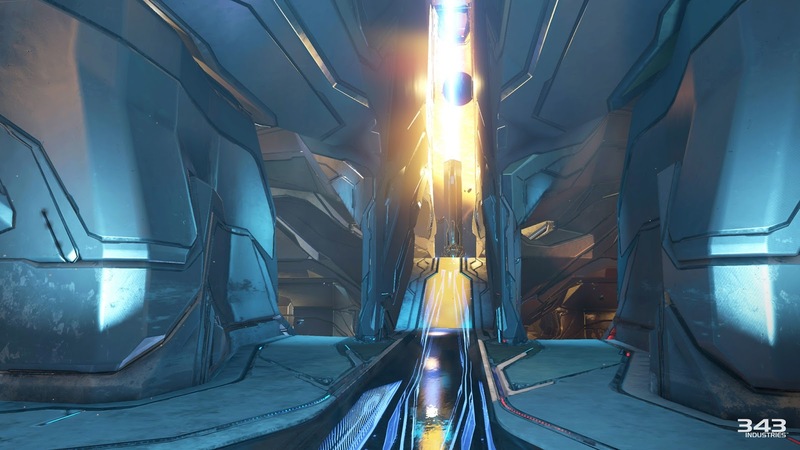 Ghosts of Meridian – the latest, free content release for Halo 5: Guardians – arrives next week. The release includes two new maps, new weapons and vehicles, new visual customizations, and more. 343 Industries will be showcasing all the new Ghosts of Meridian content during a live stream on Tuesday, April 5 from 3 p.m. to 5 p.m. PST at twitch.tv/halo and on the Halo Channel. · New Warzone map – Skirmish at Darkstar. Though Liang-Dortmund’s local headquarters at Meridian Station was devastated, the remote polar outpost of Darkstar Station survived. But anomalies abound beneath the battered surface as ancient machinery buried deep in the planet’s mantle stir to life, including an all-new boss. · New Arena map – Tyrant. The facility known as Site C by human explorers is one of a handful of intact Forerunner structures remaining in the Zeta Hydronis Secundus system, a grim reminder that even godlike artifice can be undone by the minds and hands of mad tyrants. 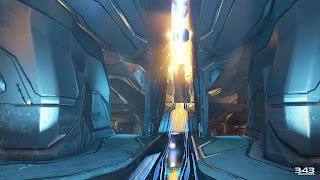 The small-scale symmetrical map is built for Capture the Flag and Assault game modes. · New REQs items. A slew of brand new REQs are arriving with Ghosts of Meridian, including Tartarus’ Gavel, a Legendary gravity hammer that unleashes kinetic explosions with each swing, and boosts movement speed, shield strength, and jump height. As with previous releases, the content will automatically download and install once it’s available next week. Head over to Halo Waypoint for a full run down of Ghosts of Meridian content and stay tuned to Xbox Wire for more updates on Halo 5: Guardians.